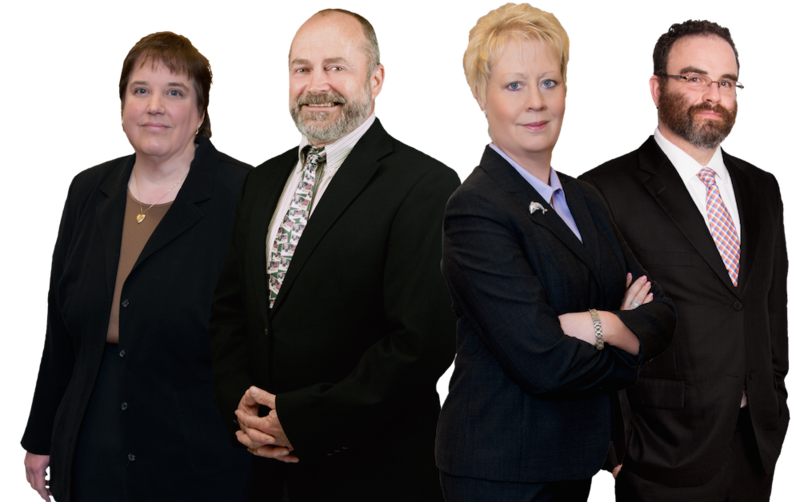 Jeddeloh & Snyder PA has been providing legal counsel in the health care directives & living wills for over 30 years, becoming Minnesota's trusted elder law attorneys. Living Wills and Health Care Directives are important legal documents that have been in use for many years in the State of Minnesota and around the country. A living will began as a document that was merely a suggestion of one’s wishes concerning end-of-life decisions. Doctors were in control when it came to making important end-of-life decisions, although they would collaborate with the family, they were ultimately the ones who decided which medical options would be best. Since the days of a living will merely being a suggestion, the legislature has created laws that now authorize powers of attorney for health care decisions that actually allow selected people to make decisions for you when you are unable. The suggestive living will has now evolved into the legally binding health care directive and is of the utmost importance in medical, end-of-life decision making and estate planning. With over 90 years of combined legal experience, the attorneys at Jeddeloh & Snyder, PA can assist you with estate planning law and elder law. 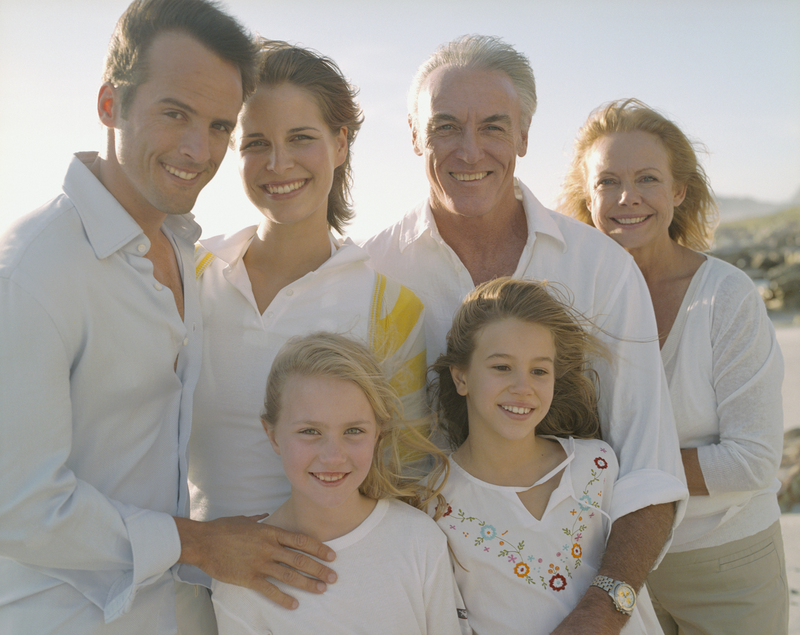 Regardless of your age, you need to have a legally binding health care directive in place. Serious accidents and brief illnesses can occur at anytime, whether you are elderly or youthful. Unanticipated end-of-life decisions can be some of the most stressful times a family ever goes through and it is important to be as prepared as possible. 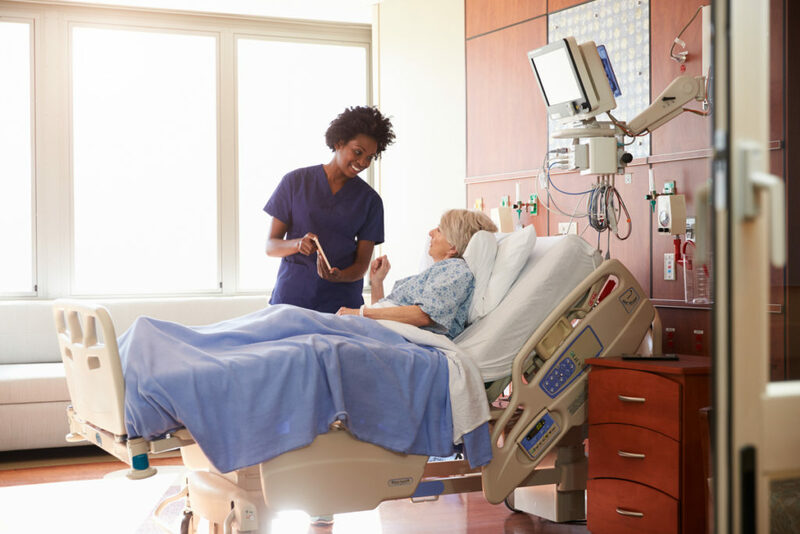 By having a health care directive plan in place, these situations can not only be less stressful for your family, but can be handled exactly the way you wish. In times of crisis, it is important that your family and caregivers have the benefit of knowing exactly the way you would like the situation to be handled and make the appropriate decisions based on your wishes. An experienced, trusted and compassionate estate planning attorney at Jeddeloh & Snyder, PA can make these difficult decisions easier for you, your family and your caregivers by creating a living will. The Estate Planning Attorneys at Jeddeloh & Snyder, PA have the experience, knowledge and expertise to provide you and your family with peace of mind in helping you create your health care directive. We are compassionate and trusted estate planning attorneys that understand how difficult it can be for families to have these types of conversations – we can help. We have over 90 years of combined legal experience in estate planning, living wills and health care directives and we understand that your family is unique. We want to help you and your family create a health care directive that is as unique as you are and will help make end-of-life decisions as stress free as possible. Health Care Directives have become an essential part of the decision making process in most medical decisions and end-of-life decisions. Be sure that your family is protected in these situations and they know what your wishes are when it comes to end-of-life decisions. You will have comfort and peace of mind knowing that, when the time comes, medical decisions will be easy to make for your family. You will have your legally binding health care directive created by the estate planning attorneys at Jeddeloh & Snyder, P.A. Contact us today to schedule your initial consultation with our experienced, trusted and compassionate estate planning and elder law attorneys. Protect your assets and protect your family.